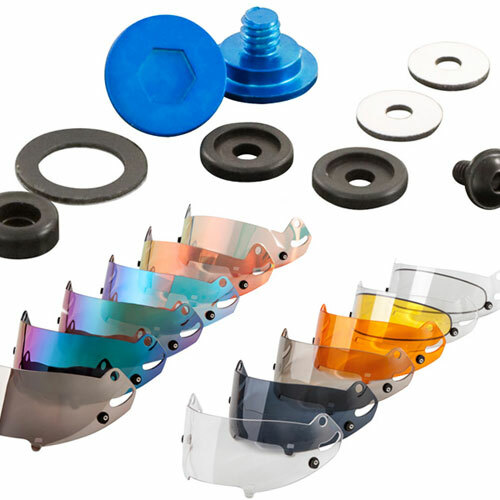 Helmets are mandatory in almost every type of motorsport worldwide, we've got helmets and all the spare parts, accessories and enhancements you need! 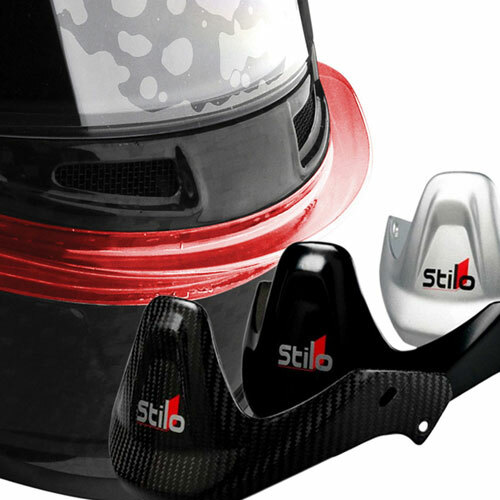 Helmets for all kinds of racing and rallying, open face, full face, open peak and with or without intercoms, drinks tubes and even air fed models. 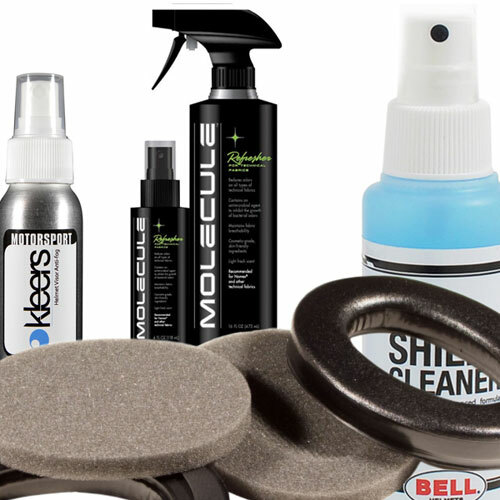 We also carry many products for helping to clean, preserve and care for your helmets, keeping them in top condition, to last you as long as possible. 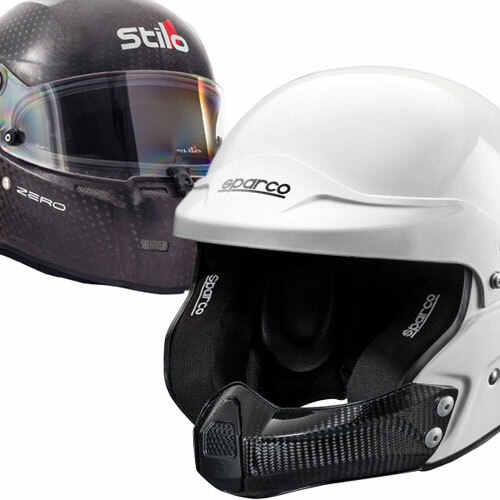 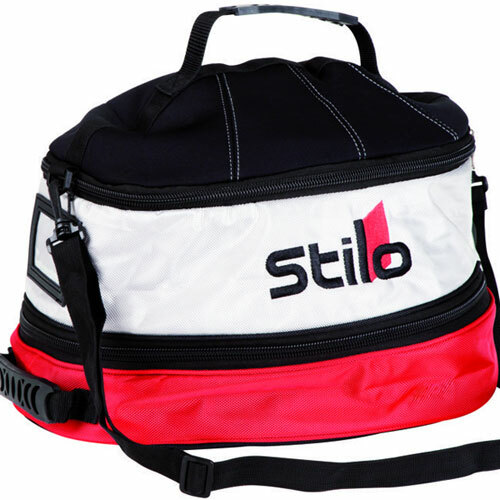 We also offer some more cost effective trackday models, for those not requiring FIA/Snell rated helmets. 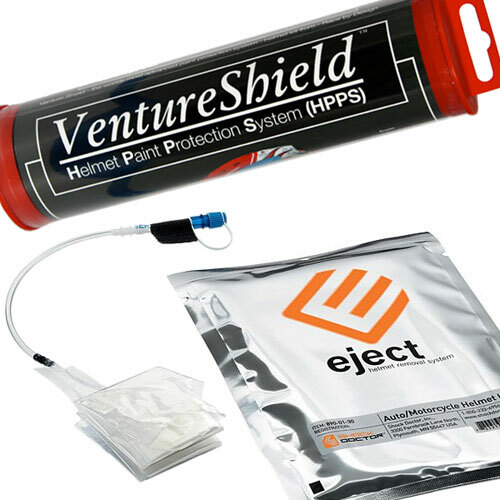 At MSAR we are helmet and safety product experts, so get in touch if you need to discuss anything to do with your next helmet on 0208 655 7877.